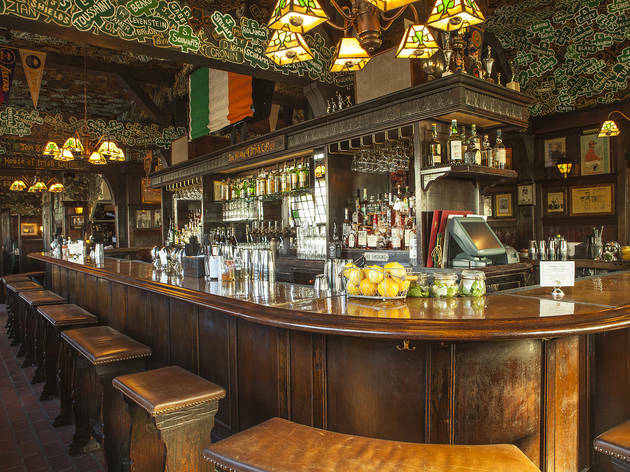 After shutting its doors for renovation or reinvention, these LA mainstays came back better than ever. 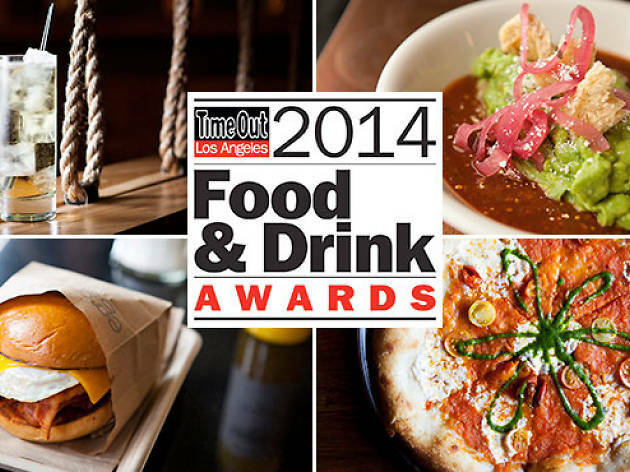 Vote for your favorite new LA institution revival. 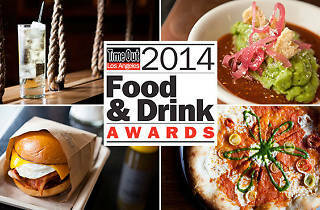 See the other contenders for the 2014 Food & Drink Awards and cast your ballot for the best new LA institution revival of the year. 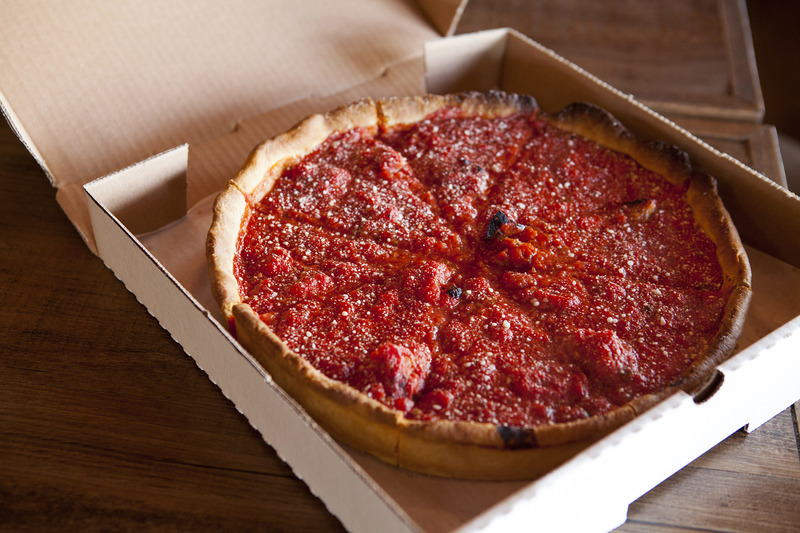 Don't fret, Chicagoans: The misleadingly-named Hollywood Pies bakes a little slice of home into Pico-Robertson. 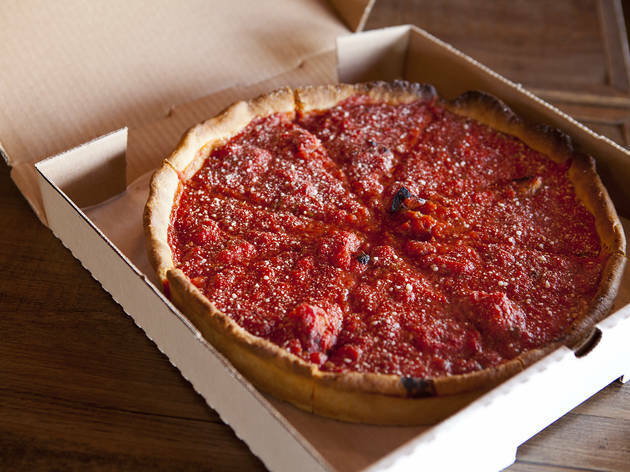 The deep dish place originally operated a comcially sketchy pick-up service—order ahead, pull up to the curb and exchange the goods—but has since opened up a dine-in area. Call (323-337-3212) or text (323-919-0606) ahead your order because—deep dish eaters, you know the drill—those cheesey casseroles take some time to cook. 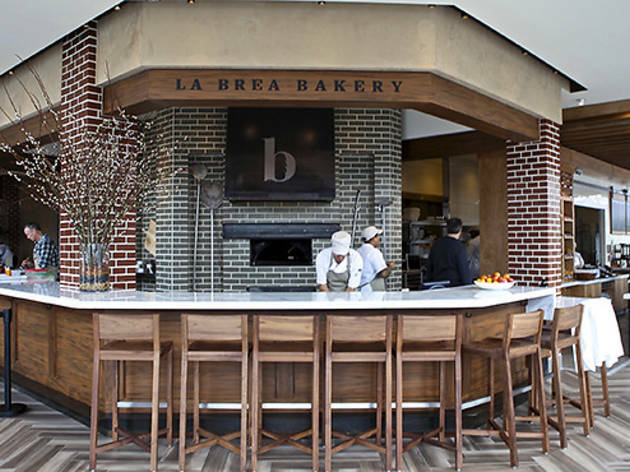 Nancy Silverton is credited with single-handedly introducing Angelenos to the joys of the fresh, flavorsome loaf. In the two-plus decades since her store opened, she's become a household name and her store has grown into an international operation. 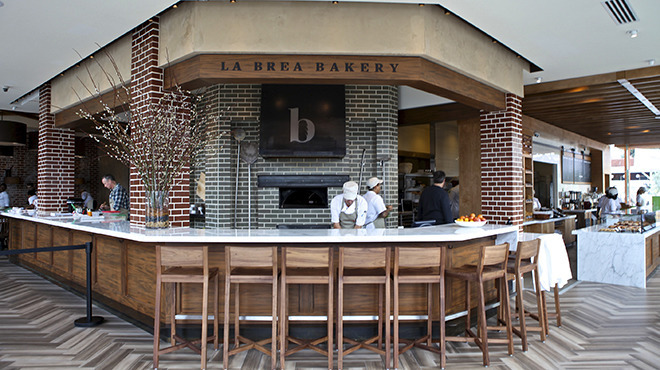 The bakery's newest home on the corner of La Brea and 6th Street—which opened during its 25-year anniversary— is larger than ever, accommodating space for lone diners to sit at the counter top while sipping on coffee and a pastry, or groups of friends to camp out in the café's dining area, where they can munch on turkey avocado sandwiches followed by arguably one of LA's best chocolate chip cookies. 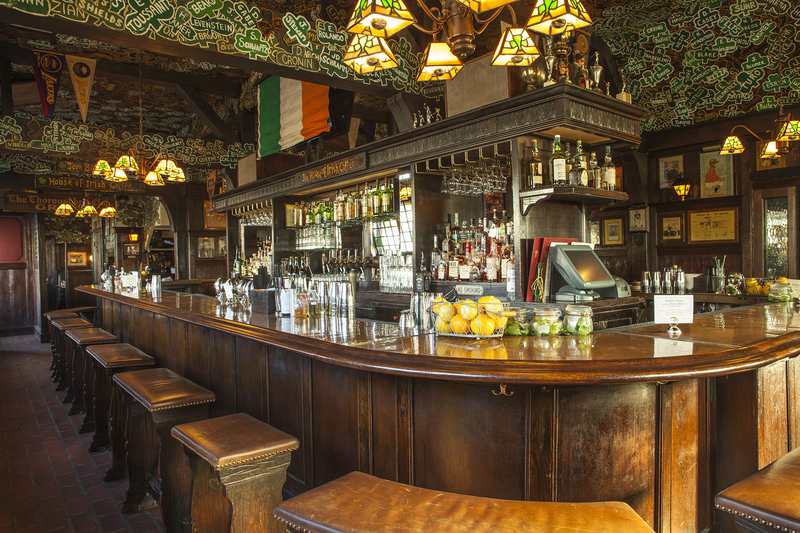 It's an institution we hope will last for another 25 years—and then some. 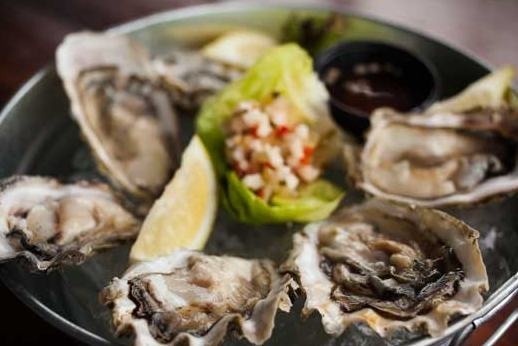 Fans of SM Pier Seafood need not worry: The new version of the iconic Santa Monica Pier staple is in good hands. Yunnie Kim Morena, daughter of the founders of SM Pier Seafood, continues the legacy of her parents at the helm of The Albright, bringing in a new look and an updated menu. 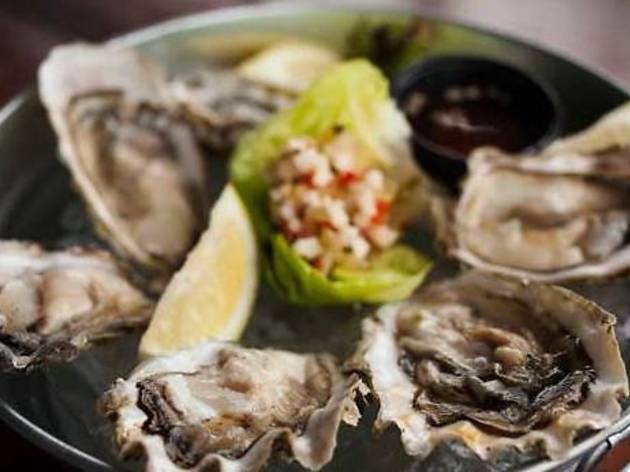 Try fresh twists on pier classics like grilled black tiger shrimp tacos and spicy seafood soup, and peruse through an impressive new craft beer program with more than 50 varieties.